For years now, WebSelf has been working hard to offer you a complete tool to help you build your dream website. New features, tool improvements, adapted templates, to give you all the inspiration you need to create a masterpiece. 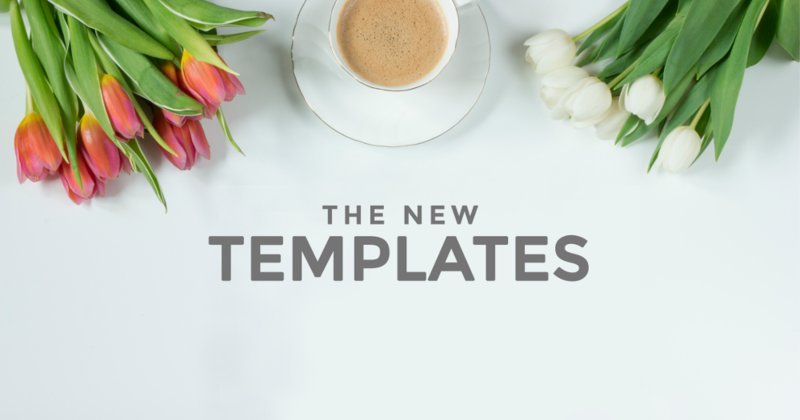 Because you like to introduce you to our new features, here are the newest templates, available now! Do you offer quality rooms with a breathtaking view? 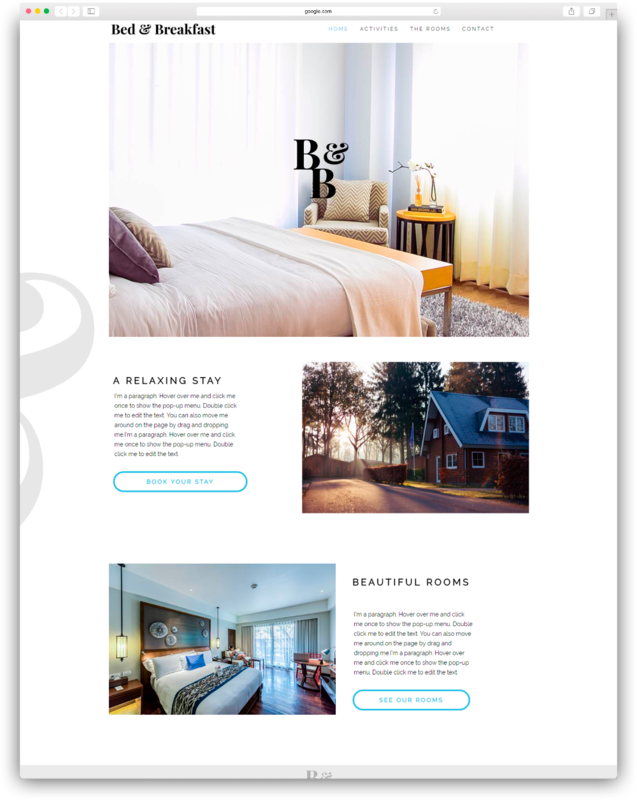 This bed and breakfast template is made for you! Build an element of trust with your future guests by showcasing nice pictures of your rooms in addition to sharing activities to do during their stay as well as advices on the best restaurants in town! An unforgettable experience.. on your website and during their stay! Do you work in the cat breeding field? Have you ever thought of creating a website as a promotional showcase? Make sure you have beautiful pictures of the cats available for adoption, and keep them updated regularly. And do not forget your contact information! You will make that phone ring! Coworking spaces are so trendy: have you created yours yet? 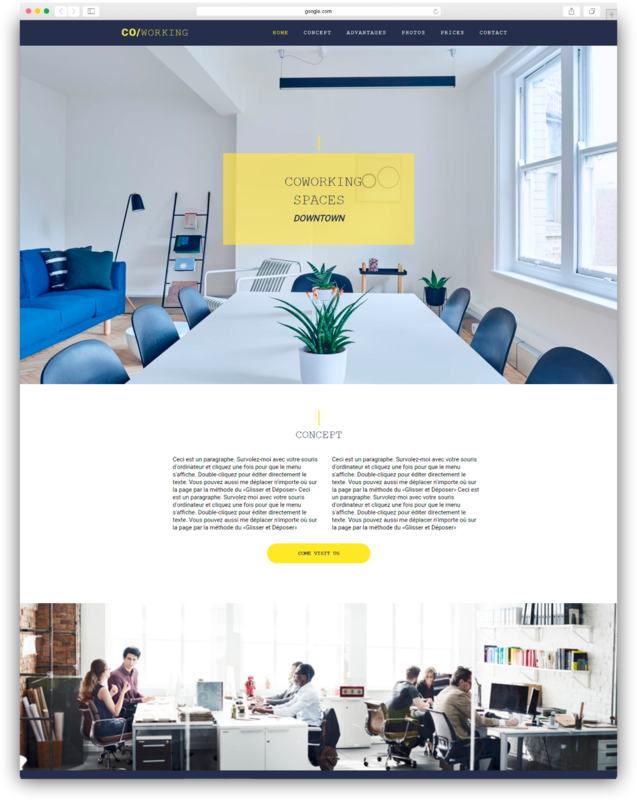 Here’s an awesome coworking space template that will impress your future tenants! 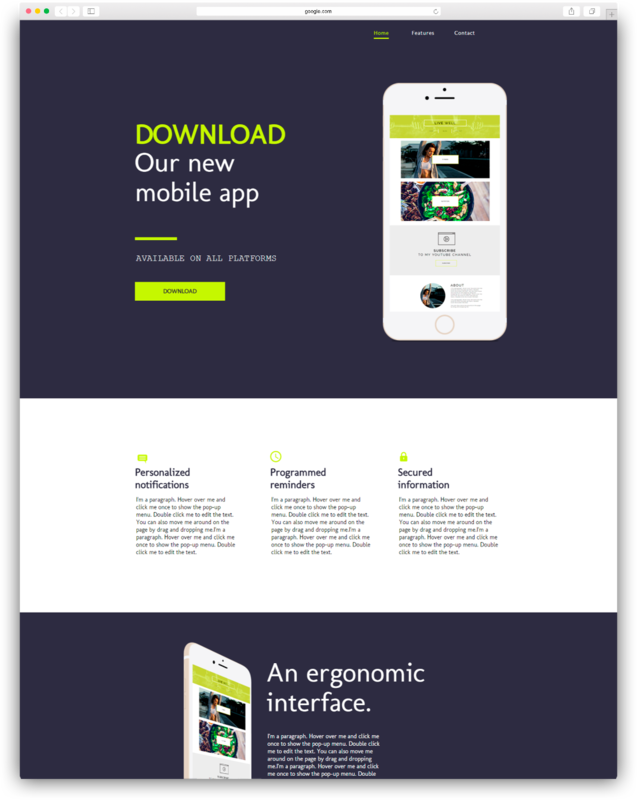 Why not create a trendy, long-scrolling site? 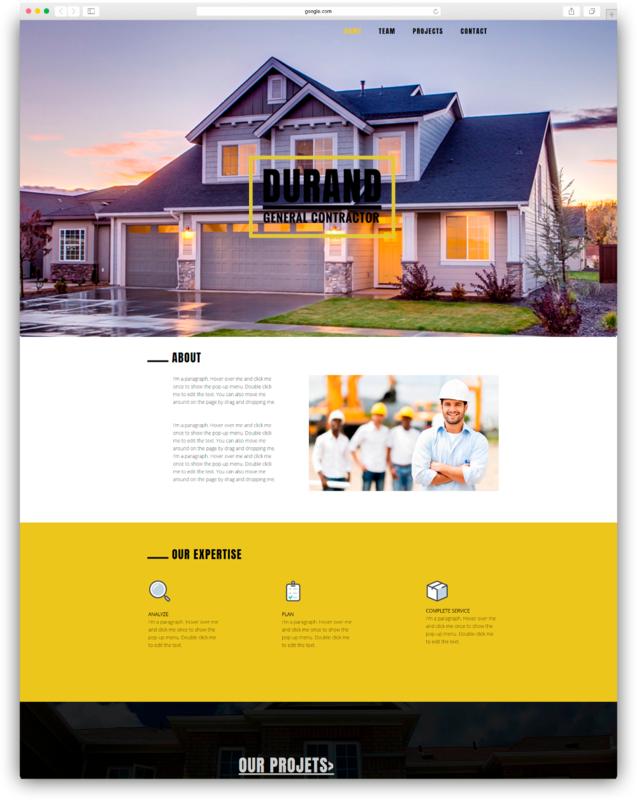 Use your website as a showcase to promote your spaces: photos, services, benefits, contact information, everything you need to show your seriousness! use this template, edit it with your informations and you’re done! Who doesn’t like reading a good book? 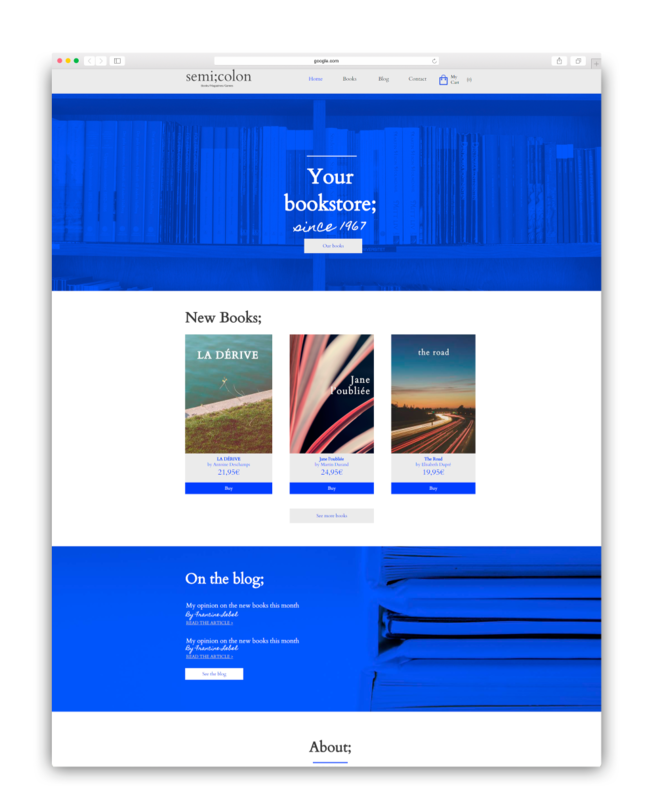 This bookstore template will attract visitors with it’s modern yet sophisticated look. Showcase your best sellers and use the online store tool to sell your books on the web. Why not create a blog, to share your book opinions? Opportunities are endless, start today! 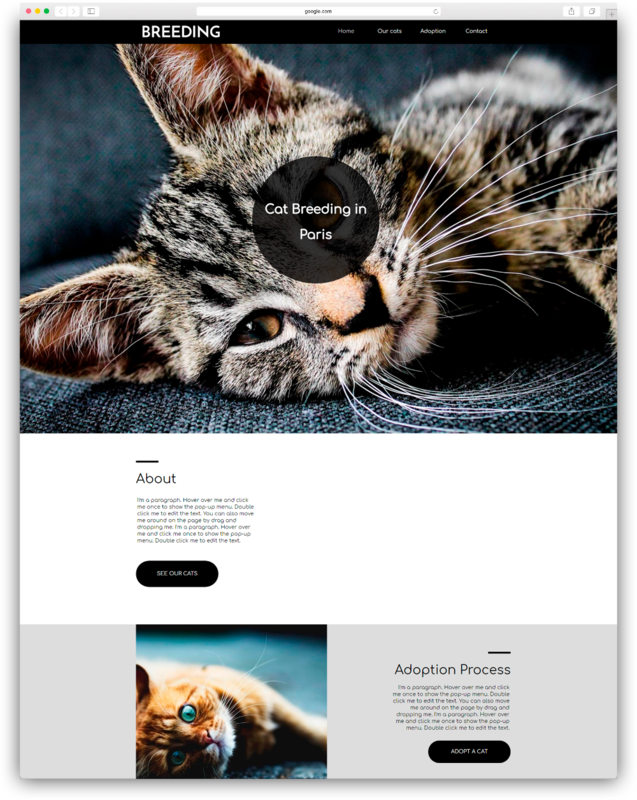 Consultation is becoming an increasingly popular industry, so you need to stand out, with a beautiful website Use this template to build trust with your future customers. 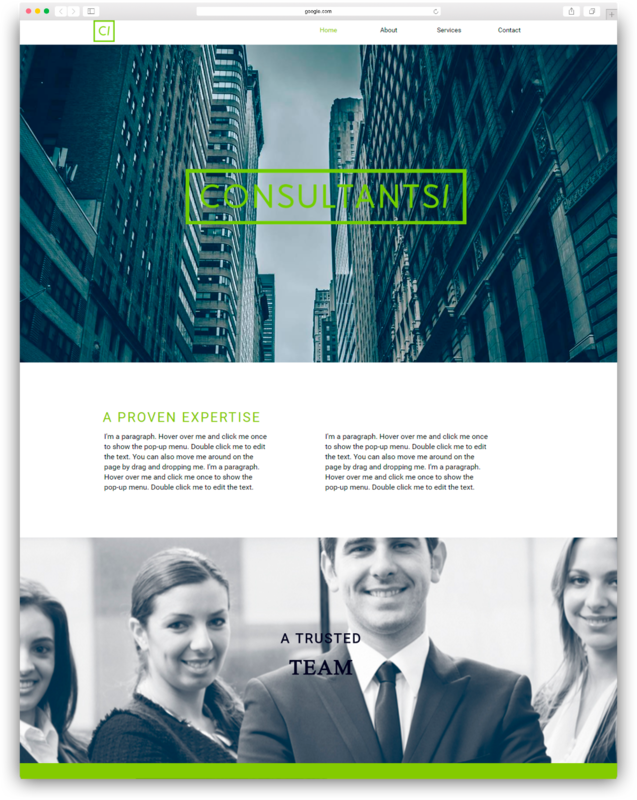 Showcase your services, introduce your team and spend more time doing what you love: helping people!